The student's council is made up of faculty members and student nominees. The chairperson of the council is the Principal. The students hold various offices like General Secretary and secretaries for sports, debate, dance and drama, music, magazine and arts. 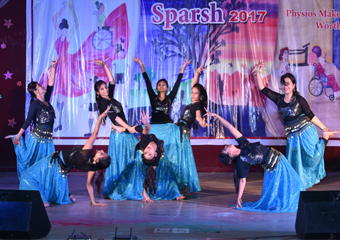 The student council organized various functions like 'Teachers days and is responsible for planning coordinating and executing 'SPARSH' the culture events of the College. To maintain discipline and a proper code of conduct in the college. To provide required support and encouragement to the newly joined students as well as solving their problems. To gather and work upon different view points from the students regarding various issues/ activities been carried out in the college. To device a common pathway for understanding between staff and students for smooth functioning of various events in college. 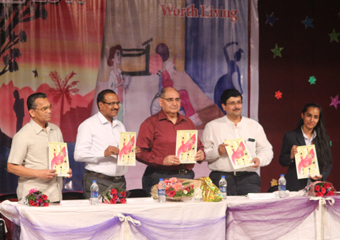 To play a major role in organizing various extra-curricular activities in the field of sports as well as cultural activities & college magazine. 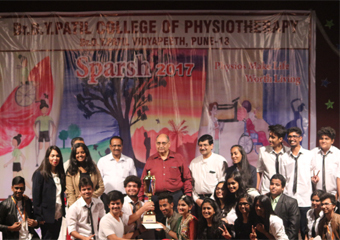 Student's council is indispensably a part of committees which organizes co-curricular activities such as seminars, workshops and CME, guest lectures. 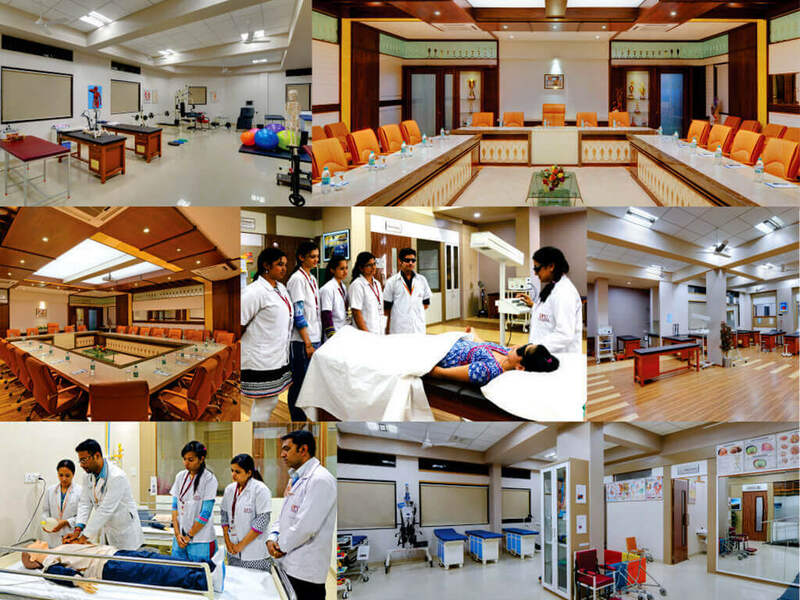 To take an active part in arranging health camps, diagnostic camps, blood donation camps & various social awareness camps.